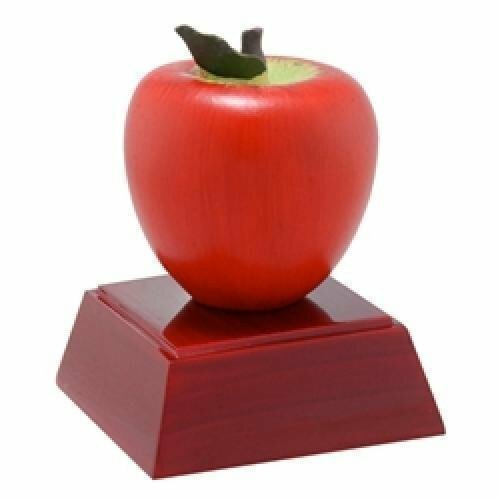 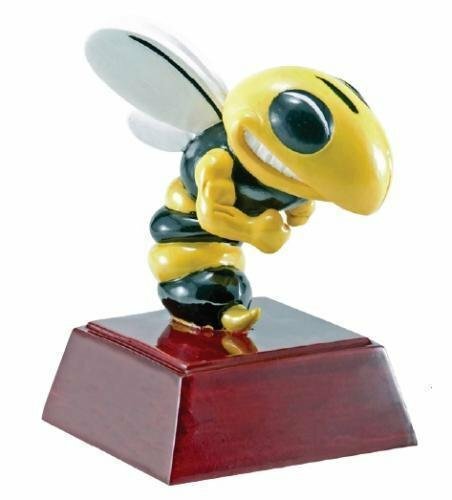 The apple resin is a great award or personalized gift for a teacher, instructor or educator. 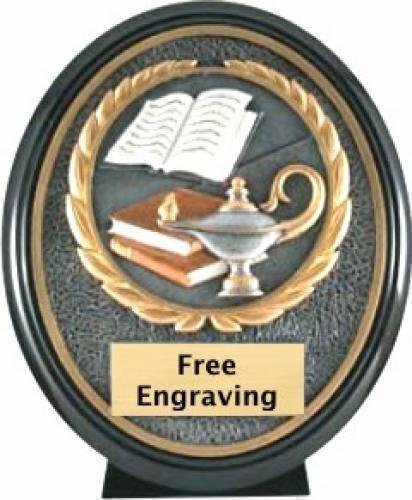 It is personalized with a brushed gold laser engraved plate with black letters. 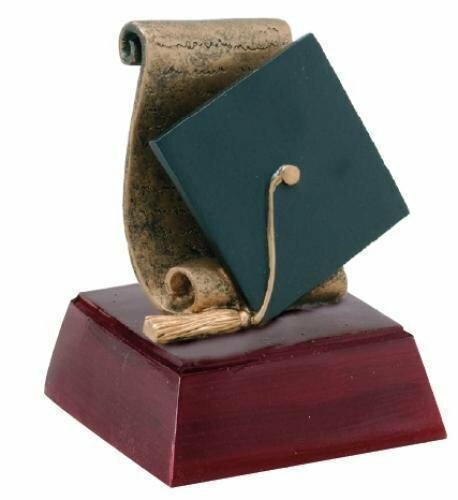 The Lamp of Knowledge Ebony resin trophy has a brushed gold laser engraved plate and black letters.